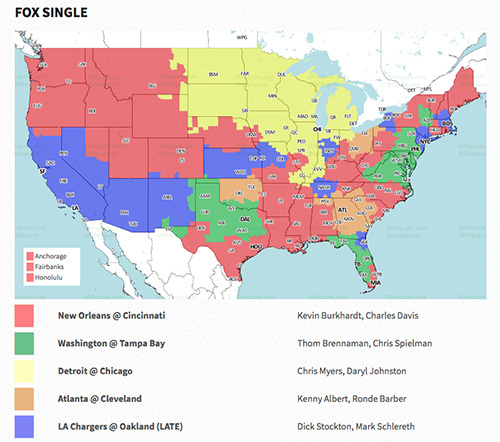 Once again in 2013, NBC will broadcast the Saturday NFL Playoff games during Wild Card weekend. And, once again, those NFL Wild Card games will be available to stream online and on your computer or mobile phone or tablet. 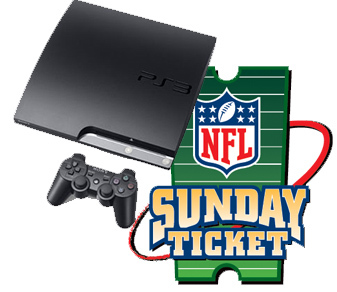 Will NFL Sunday Ticket Come to PS3 Again in 2012? Last year, NFL fans with PS3’s rejoiced when Sony announced that the NFL’s popular Sunday Ticket package would be available on the Playstation without subscribing to DirecTV. What is the NFL Wonderlic Test? Every year, a throng of NFL hopefuls heads to NFL Scouting Combine to be poked, prodded, and drilled in front of coaches and scouts in the hopes of impressing them enough to get a shot at the big time. Before they go through the workouts, these aspiring players will take an exam called the Wonderlic Test. Football fans have likely heard of the Wonderlic before, but what exactly is this test? While the NFL-AFL merger was agree upon during the summer of 1966, it didn’t take effect until the 1970 season. The American Football Conference (AFC) was established when the NFL and AFL officially merged for the 1970 season and thus, the first four Super Bowls featured the NFL Champions vs AFL Champions. Below you’ll find a chronological list of the AFC (and AFL) Champions and the score of each contest. The NFC Championship was established in 1970 after the NFL-AFL merger to determine the NFC’s representative in the Super Bowl. Between the years of 1966 and 1969, the winner of the NFL met the winner of the AFL in the first four Super Bowls. NFL Game Rewind offers a Playoffs package that allows you to watch every NFL Playoff Game from the Wild Card to the Super Bowl online and On Demand for $19.99.